What is your main learning style? 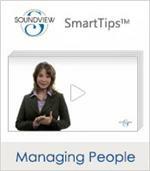 This SmartTips video looks into 4 basic learning styles identified in the 4MAT model which focuses on how people perceive and process information. 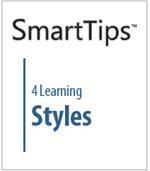 Understand your learning style and you can optimize your time. 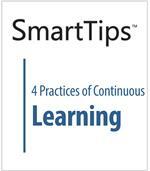 Continuous learning in the workplace is a vital skill for improvement and success. 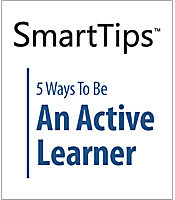 By identifying areas of weakness and challenging yourself with new skills, you'll find yourself changing for the better both personally and professionally. 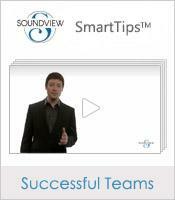 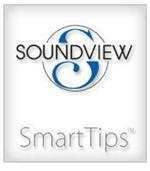 This SmartTips video provides 4 practices to take you on the road to continuous learning.